Welcome to Shining Stars Christian Preschool! We believe that children are meant to “shine like stars in the universe”. We are united in our commitment to helping every child shine brightly in all areas of child development. We encourage you to see our facilities and visit our classrooms by calling 949-305-9090 or emailing the Director at stacy@ocshiningstars.org. The Shining Stars Christian Preschool believes that children are meant to “shine like stars in the universe”. We are united in our commitment to helping every child shine brightly in all areas of child development – physical, intellectual, social and emotional – as a result of their participation in our programs. 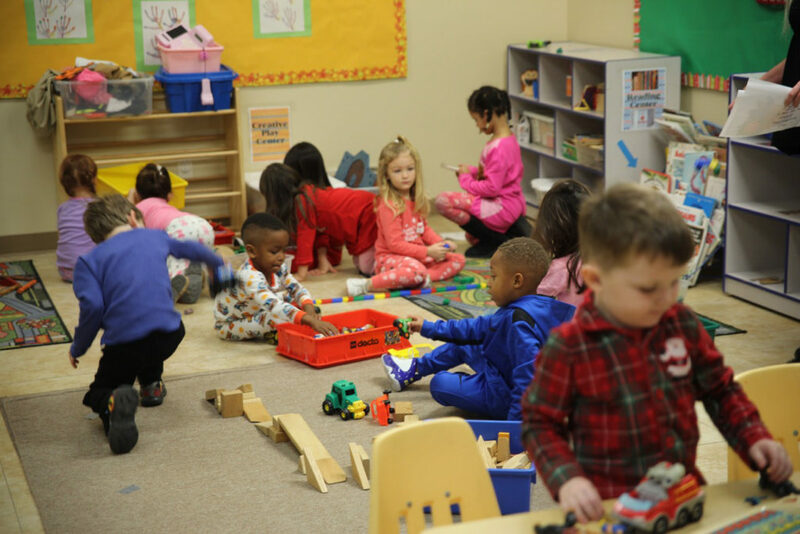 We will care for and educate every child in an atmosphere of Christian love that builds a strong core of school-readiness knowledge and self-confidence. Each child will be well prepared to succeed as he/she enters formal schooling and beyond. 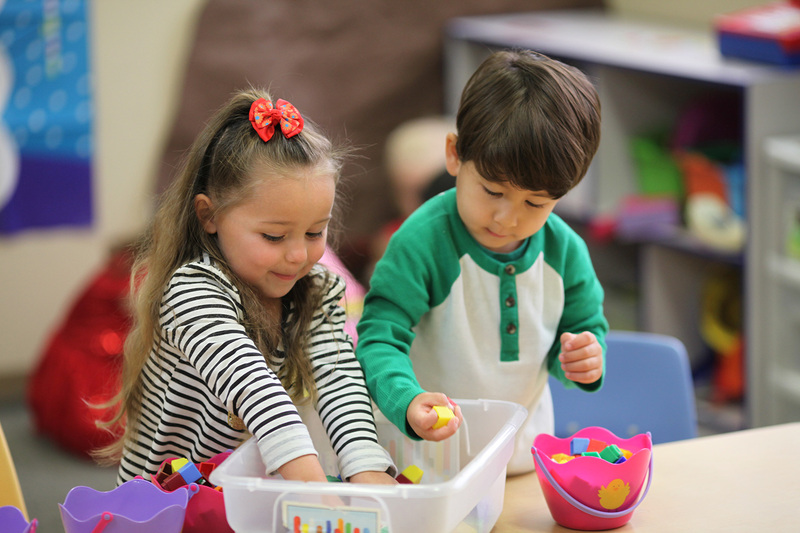 Shining Stars Christian Preschool is a place that is child–oriented and carefully planned so that children can develop to their highest potential. 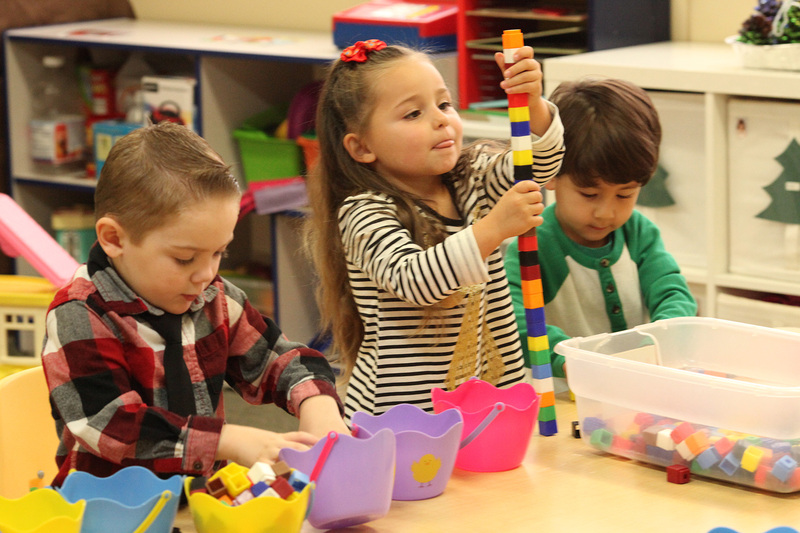 Our curriculum utilizes a “developmental readiness” approach that is designed to offer a wide variety of developmental and instructional learning experiences, both social and academic, that foster each child’s educational growth at each age and stage of development. 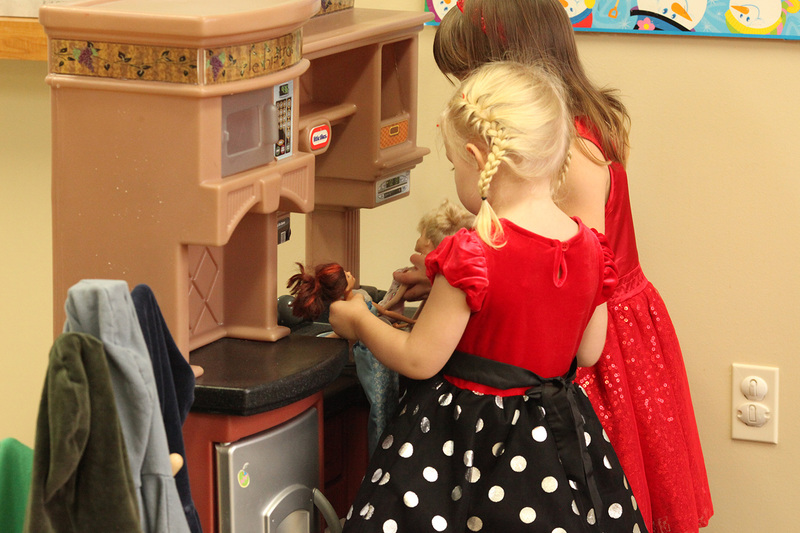 We provide a happy environment with established routines that children can cope with and understand. If a child is having difficulty in a particular area, staff will make every effort to address the needs of the child. We develop each child’s self-concept through a positive environment designed to foster a sense of competence and accomplishment. Your child will be excited to share what he/she has learned with you each day. We believe that parents are the most important adults in a child’s life, and we work to strengthen those relationships. We work together with parents to provide positive experiences for young children. We encourage parents and family members to visit, observe and share their talents at any time. Your child’s safety is our first concern. We have a state-of-the-art security system including cameras in each room and in the outside play area. 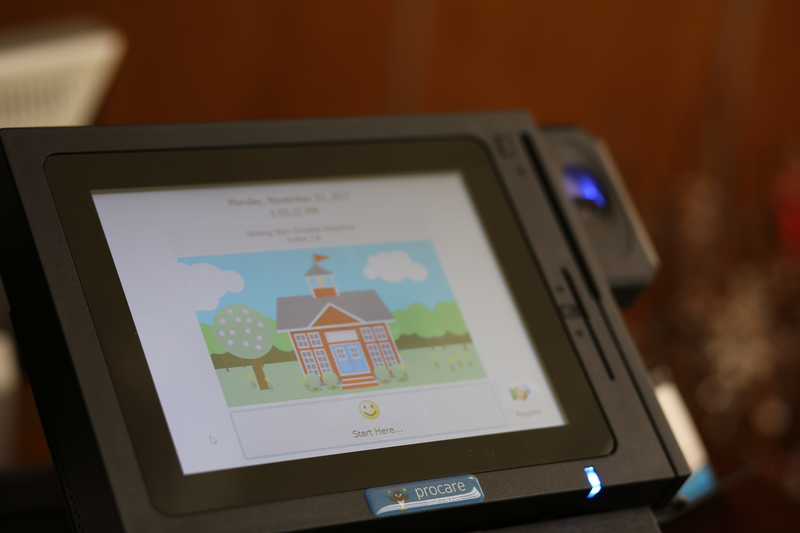 Our playground and classrooms are secure and well-monitored.